Love (SNKT/W003). Dim. 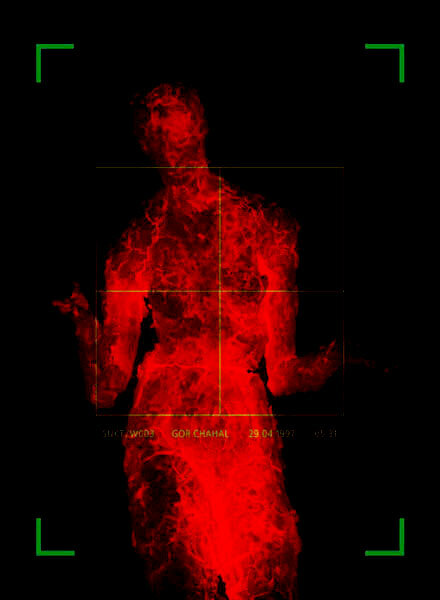 var., up to 200X146 cm, scotchprint, canvas, 1997.